The over/under pass in BJJ can be a virtually unstoppable, devastating guard pass. Conventional double under pass defenses don't work against the over/under, and the over/under pass can be a great counter to them. Likewise, hipping away and using traditional guard maintenance techniques tend to fall a bit short. However, there are a few sneaky tricks you can employ to shut this powerful pass down, and even turn the position into a fantastic counter. This particular tutorial will examine not only the mechanics of how to do the pass itself (always important in the grand scheme of figuring out how to "reverse engineer" techniques), as well as how to defend against it, but a counter which ends in a finishing position known as the crucifix. In order to "reverse engineer" this pass, we need to know how to do it effectively. As a quick side note, any time you're trying to figure out how to counter a technique your partners are always executing on you, I highly recommend starting by becoming good at the technique itself first, then seeking to understand exactly why it works. From there, you can generally figure out for yourself how to disrupt the technique in question. For the over/under guard pass, start with your partner sitting up in a butterfly guard type position. You can be crouched down low with both feet on the ground bearing your weight. Begin by angling your body off slightly to your left, and grasp the bottom of their pants with your left hand (their right pants leg). Now change your elevation, and shoot your head across their left hip, pinning their hips to the mat with your shoulder. Be sure to keep your own hips low to the ground here, lest you be swept while attempting the pass. An important detail here is to move to your right first in order to be able to "windshield wiper" your legs to clear their half guard hook first, then to clear their inside leg. This concept is so startlingly simple, it's constantly a wonder to me that I didn't discover it before black belt, but I really don't think I fully understood the basic mechanics of the over/under guard pass before then. 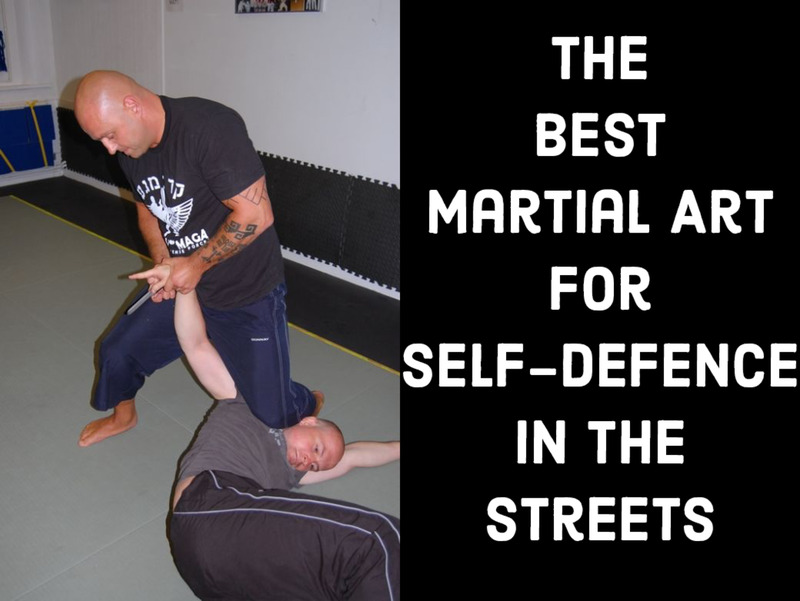 Because you understand that you have to pin their hips by driving your head across their body (and you will no doubt also understand that, in any cross-body guard pass, your head has to be on the opposite side of your body when securing the pass), you understand that if they can't plant their head across your hips, they can't complete the pass. Simply redirect their head across your hips to your right side, never allowing them to establish the position with their head on your hip. A tip here: make sure to rely on your body's overall positioning and your hip movement rather than simple arm strength, for this is a battle you're bound to lose if you try to rely on your arms vs. their body position. Once you've gotten the concept of redirecting the head to the other side down, and you've practiced it a few times against resisting opponents who are good with the over/under pass, you're ready to try setting up the crucifix. When you redirect their head, it's important here that you keep their head planted on the mat, so change the direction of the force from sideways (directing the head across your hips) to downward (planting their head into the mat). Now they're stuck here, and you can start to pull your legs out from underneath you. As you start to come up on top into the "drape" position, you'll notice that their right arm is trapped in between your legs. In order to set up the crucifix as you come up, you'll need to establish a one on one (or "Kimura" grip) on the far arm, and trade the arm to your back leg so that you can sit on it. Here, you can finish with a simple one-armed rear naked choke. One thing that is extremely likely to happen to you once you've gotten pretty good at this technique, and particularly when your savvy partner realizes where you're headed, is that your leg will be trapped by their legs as they pinch, and you won't be able to pull your leg out from underneath you to set up the crucifix. Don't despair, though! Hip out a little more to the side (you've already got their head pinned here, just keep it pinned), and insert a left butterfly hook. From here, you can grab the belt, and go into a basic butterfly guard sweep. If your partner is swept, that's just fine (in a sport BJJ competition, you're going to be awarded two points, and you might prefer to be on top anyway). However, to prevent the sweep, your partner is likely to broaden their base, thus opening up plenty of space for you to pull your leg free. Voila, crucifix! Be forewarned: the crucifix is an addictive position! Once you figure out a few ways to get into this position, you may obsess over it for a few months, trying to get everyone you roll with into a crucifix. Here are some simpler ways to set up a crucifix, if this is a bit much for now. The over/under setup has served me very well over the years, including some wins in competition at black belt and advanced no-gi, and I'm confident you'll enjoy the position. As always, if you get stuck or if you enjoy this position, please let me know!